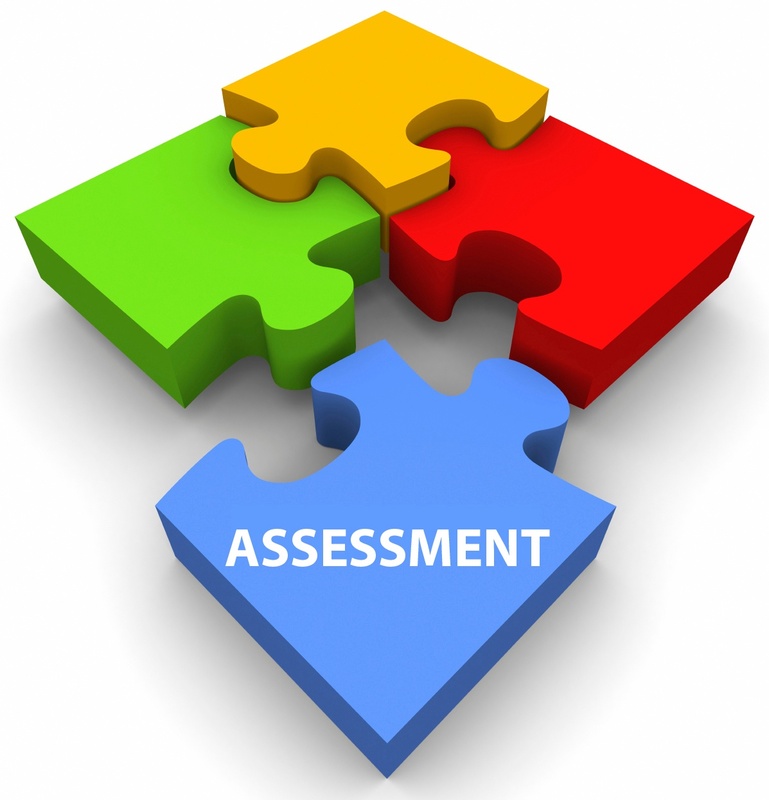 As a continuation of Tuesday’s blog post, lets discuss missed assessments. The fundamental difference between a missed and late assessment is where the patient is at the time of the due assessment. A late assessment occurs when the patient is still in the facility while a missed assessment occurs when the patient is no longer in the facility or denied Part A Benefits. Harmony Healthcare International (HHI) performs monthly auditing, monitoring and educational services to the healthcare industry. During our on-site monthly audits, we hone in on MDS Assessments. Compliance of MDS content accuracy and timeliness are critical focus areas as they impact care planning and reimbursement. The MDS contains over 1,000 data elements. Precision requires constant focus and implementation of systems with inherent checks and balances. The most frequently asked questions on HarmonyHelp relate to the parameters for timely MDS Completion. It is common practice to combine the OBRA Admission Assessment with the PPS 5-Day or 14-Day Assessment when the time frames coincide for both required assessments. This is allowable to avoid unnecessary duplication of effort. In such cases, the most stringent requirement of the two assessments for MDS completion must be met. In addition, one assessment may satisfy two OBRA assessment requirements, such as and Admission and Discharge Assessment, or two PPS Assessments, such as a 30-Day Assessment and an End of Therapy OMRA.